You may think that there isn’t too much correlation between literature and sports betting, but we are here to prove you otherwise. Many experts wrote about their knowledge on advanced sports analytics and turned it into books that a lot of gamblers find useful. Unlike most casino games, sports betting is not solely based on luck. 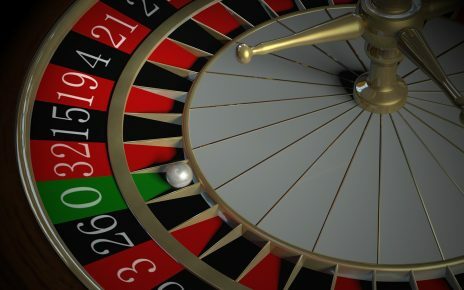 For online casinos, it’s enough to discover the best casino codes and use them to start playing. For sports betting, it’s better to first find out all that you can about how to improve your chances. So, next time you’re planning to visit your bookie, make sure to give these books a try and see whether they can help you win more money. This book claims that people who actively go to bookies should not necessarily be labeled as “gamblers”. It uses the term sports investor to give you an idea that sports betting can be considered a profession rather than a hobby. In this book, you can read about different tactics and strategies on how to turn your knowledge of sports into easy money. The author’s name is Daniel Fabrizio, and he is the founder of the Sports Insight website, where he shares information about the gambling marketplace. This is also one of the books which say that sports betting should be treated as an analytical practice, rather than a gambling habit. A good bet should never be made in a rush, but instead should be handled with great care and with all the critical info taken into consideration. The author of the book is King Yao, and it was published in 2007. The betting industry is continually changing, and bookmakers are quick to adapt to these changes. If you want to stay ahead of them, you will need to buy new books that speak about modern sports betting. True Pokerjoe made one such book that was published in 2016. 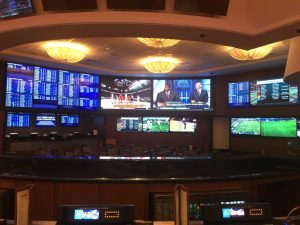 A Guide to Modern Sports Betting suggests that you can profit from gambling only if you do extensive research and take a more detailed approach, rather than relying solely on odds. In this excellent gambling book, the author Pat Hagerty reflects on the fact that good betting opportunities can be found every single week of the football season. The only thing you need to know is where to look. It covers many situational opportunities wherein a bettor might find himself in an advantageous position. The book is mostly about American football, but it can also be translated into some other sports as well. Apart from being informational, Good Teams Win, Great Teams Cover features a lot of personal stories from the author that are quite interesting to read. 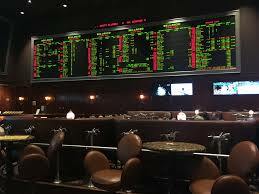 Sports betting and stock betting are more similar than you may think. In this book by Elihu D. Feustel, you can learn how to implement your gambling knowledge into the stock exchange. It covers tips and strategies on how to predict the future outcomes of any market, and how to recognize the incorrect predictions of sportsbooks. If you’re passionate about sports gambling but can’t seem to overcome the odds, this list of betting books might help you turn your high risks into high rewards. Forget about your gut feeling and start looking more closely at the numbers.